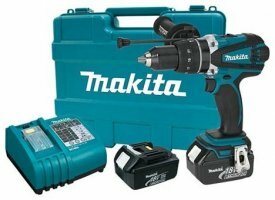 Almost exactly 3 years ago Makita announced their first 36-volt cordless tool, and today we got word of a new 36-volt rotary hammer that I assume will take its place. 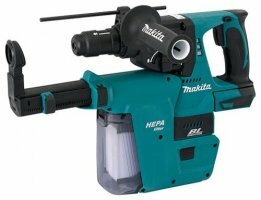 There is also news of a new Makita 18-volt rotary hammer that is brushless and even has an on-board HEPA vac option. 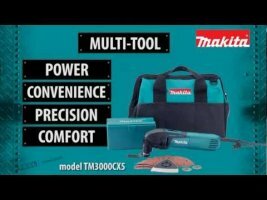 The Makita LXT 18V Cordless line continues to grow with some surprising additions to their website. 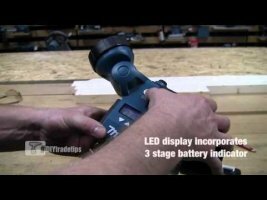 The new tools include a next generation LXT hammer drill, next gen LED work light that can handle more jobsite abuse, and a surprising new cordless random orbital sander. Many of the major tool brands next generation tool batteries are beginning to incorporate battery level fuel gauges. 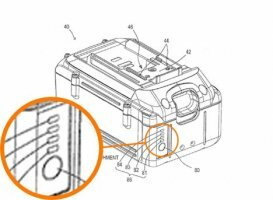 We are also starting to see that some brands are coming out with 4.0ah batteries in other countries. 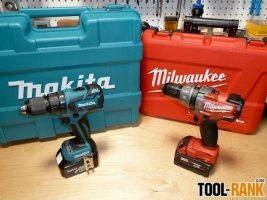 A recently published Makita patent suggests that a more advanced Makita battery might also be in the works. Oh great another cordless LED work light. And when I say oh great, I mean it in the good way. Oh Great!!! 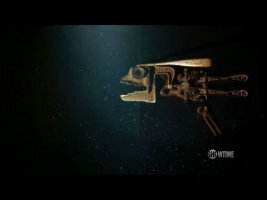 Having enough light while working is a must, so I am always happy to see new and better lights coming out. 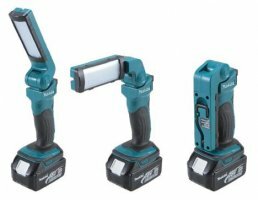 The New 18-volt Makita LXLM03 12 LED work light (flashlight) is looking like a nice step in the right direction. 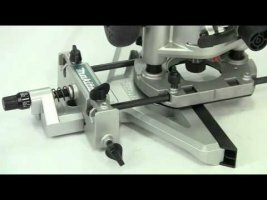 A Seriously High-Buck LED Worklamp – ToolMonger Festool is known for making high quality and high priced power tools, and ToolMonger also found that they make really high priced portable LED work lights. The Festool SysLite powers a total of six 3-watt LEDs that are said to produce a clear white light capable of brightening an entire room. It has an internal rechargeable battery, but it can also be plugged into the wall for extended use.